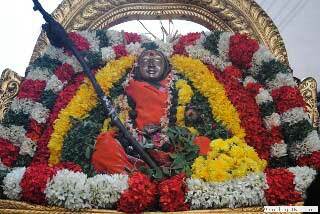 With the benign blessings of Pujyashri Shankaracharyas, Shri Kanchi Kamakoti Peetam has been carrying out various spiritual & cultural and social welfare activities. 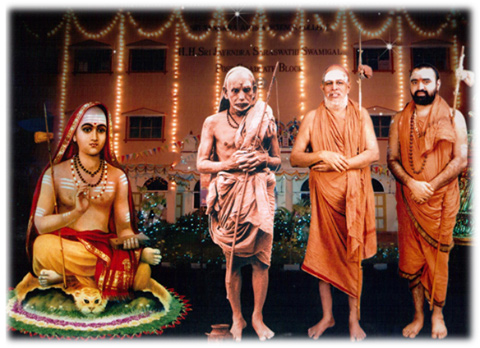 This website has been setup to enable devotees to make online Contributions towards Shrimatam Activities. As a beginning, contributions are accepted for five sevas. Devotees will be given the opportunity to participate in more sevas in future. CONTRIBUTIONS ARE ACCEPTED IN INR only.